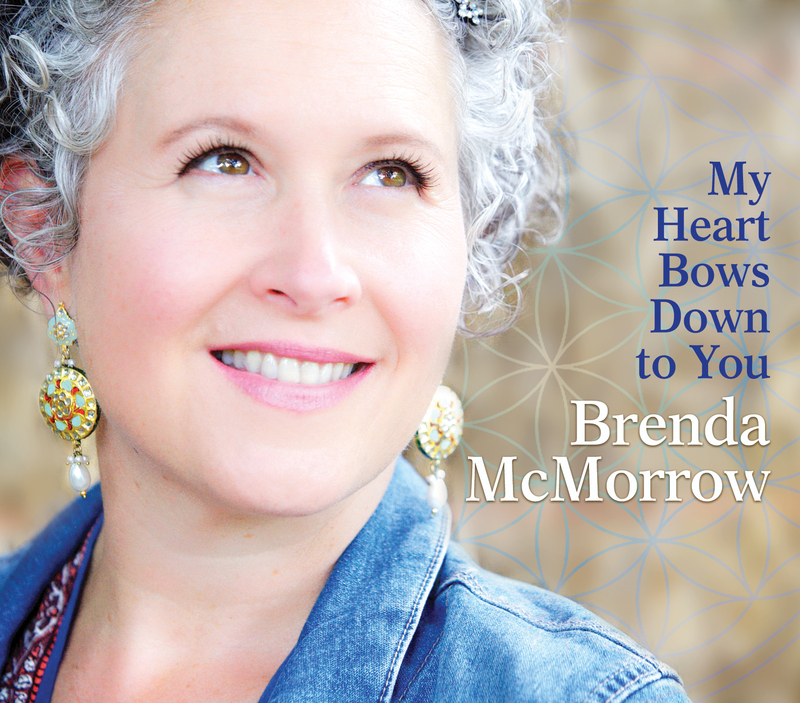 Discover the realm of soul-expanding Kirtan through these captivating devotional songs, rich in modern melodies, luxuriant harmonies, world beats, acoustic guitar and ancient Sanskrit mantras. 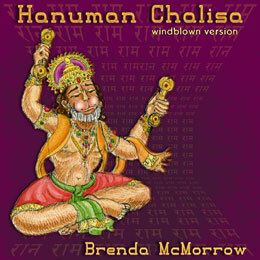 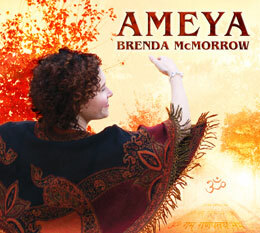 East meets West on this lush, groove-filled voyage into the joyful ocean of Bhakti Yoga. 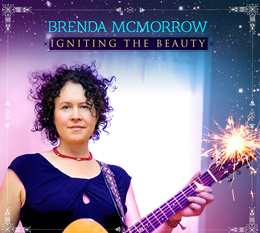 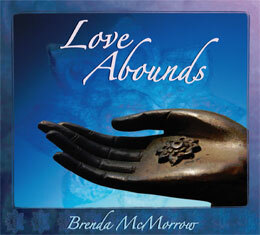 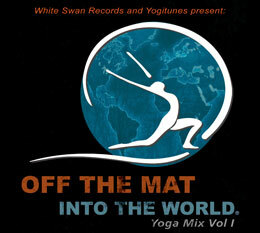 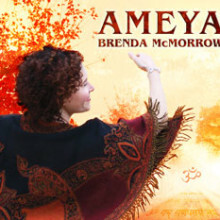 Produced by Ben Leinbach (Deva Premal/Jai Uttal), this White Swan Records re-release of Brenda's celebrated 2008 independent album, has been re-mastered, features new production on "Loka Samastha" and "Maha Lakshmi", and includes an added track: "Sharanam Ananda".